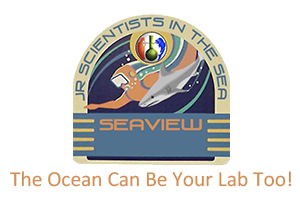 The Jr Scientists in the Sea (JSIS) mission is to expose youth to a meaningful, educational program combined with on-the-job training, hard work, and fun. The new experiences, new places, new people, and new approach will create new hope, new ideas, and new attitudes. Instead of choosing from well-traveled, often overcrowded trails, the JSIS kids are blazing new ones, and in doing so, are redefining their goals as well as themselves. The intention is to help them create their future, instead of looking for it. Instead of choosing from limited alternatives, they will learn that creating their own path changes them as well as their destination. JSIS is dedicated to youth education. 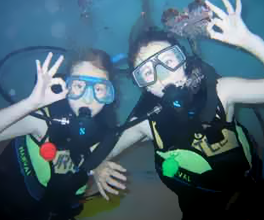 We help students learn to scuba dive and discover more about the oceans. 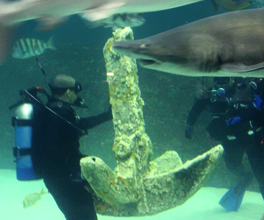 Founder Les Burke completed the Navy's school for Deep Sea Diving and Salvage in Little Creek, Virginia. 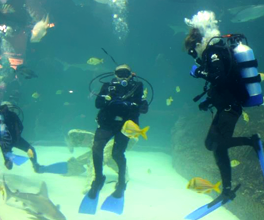 Join our dive team and learn how to scuba dive. You'll also get an education in aquatic life and marine biology. The many JSIS partners include organizations involved in promoting diving safety, as well as marine biology. Learn how to scuba dive and discover the wonders of marine science and aquatic stewardship at JSIS. 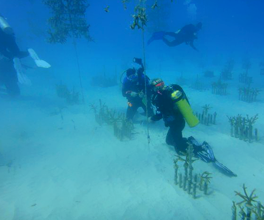 JSIS teaches youth how to scuba dive and gets them involved with different ecological projects up and down the East Coast of the United States, as well as in St Croix. By the end of the year, we also will be doing projects in Honduras and Colombia. Because our program is need-based, we typically offer our training and programs at cost, and offer scholarships to those who are not able to pay. Our programming is being used as stand-alone chapters, by High School activities Clubs, County Departments Parks and Recreation, and even add-ons to existing after school programs. Please contact JSIS Corporate to sponsor a chapter. This includes Government Agencies.